Our members offer safe and reliable team sports transportation services. With top quality vehicles and customer service that is second to none, an IMG member is the right choice for your sports transportation needs. We'll do the driving so your team can focus on winning! As travel for sporting events gets longer and more complex each year, getting everyone to each event has become more difficult. 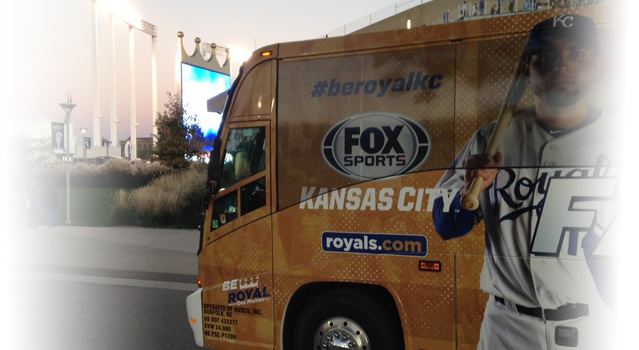 We can solve this problem by taking the entire team in one motorcoach! Many of our IMG Motorcoach members are responsible for transporting professional teams in their area of operation. Now any sports team can travel like the Pros, often with prices less than driving in separate cars! From Youth Sports Teams to College and Professional Sports Teams, an IMG Motorcoach Company has the right solution for you. Find a Team Sports Transportation Provider Today.